Peikko Group Corporation has decided to establish own manufacturing operations in China. 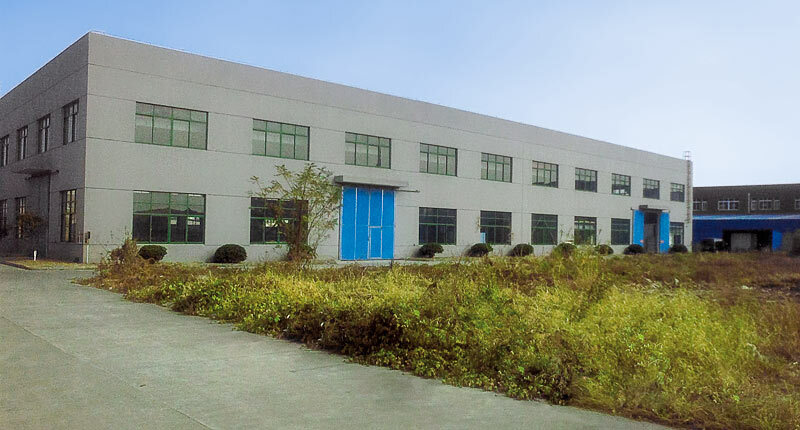 Peikko's new factory is located in the city of Zhangjiagang, north of Shanghai. The new unit will focus on manufacturing products for Peikko's units in North America, the Gulf area and Europe, as well as providing a platform for sales of Peikko products in China and in the Asia Pacific region. The first products are expected to be shipped from the new factory during Q2/2011 and the factory will employ some 40-50 people during the first phase. The modern premises currently in use comprise some 3000 m2 of manufacturing space. "The decision to start own manufacturing operations in China is an additional opportunity to serve Peikko's existing and future customers. This new investment is not expected to bring any immediate changes to Peikko's factories in Europe nor to Peikko's current supplier relationships", says Topi Paananen, CEO of Peikko Group Corporation.